Well, okay, the tattoo says rock star. I’m probably lagging behind. However, once I threw on these new Sneaker Boots from Duh! and found some red plaid socks, the outfit just kinda built itself! 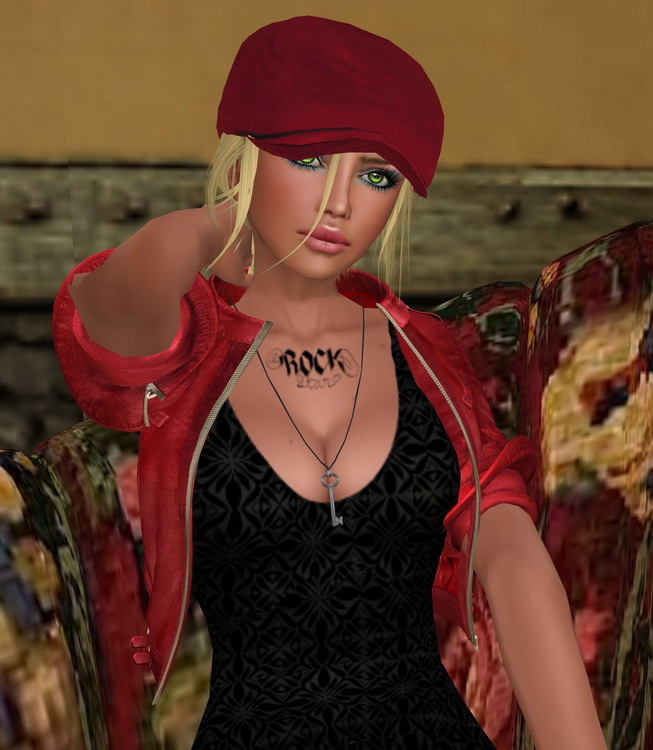 It’s also difficult to be a rock star in one’s own living room, but after all that digging in the inventory closet to find the perfect touches, I was too pooped to go out! This entry was posted in MV-SL-Fashion, Second Life Fashion and tagged Aoharu, Duh!, Fashism, filthy, FN, Lostwood, MEB, Shine, Sn@tch. Bookmark the permalink.